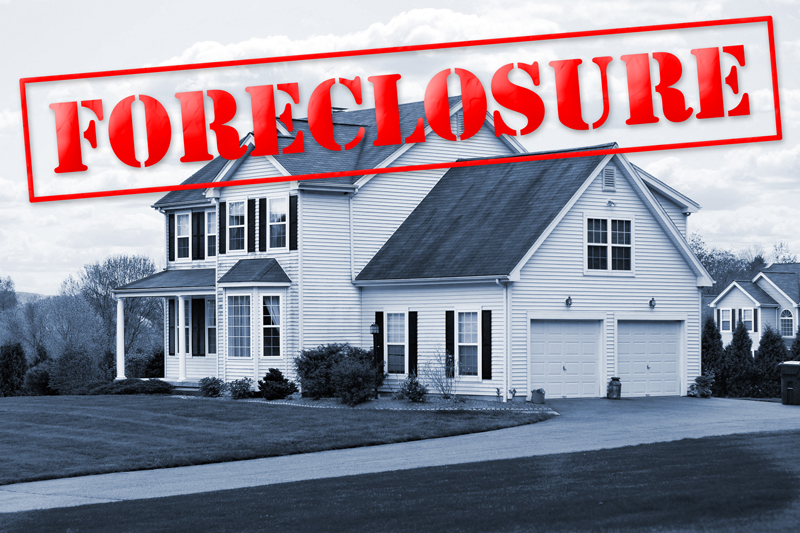 Equitable Right of Redemption ends at the foreclosure sale (or at another time specified by the courts, but this rarely happens). There is a period of time after the sale that “the court reviews the sale to ensure a fair price has been paid.” Basically, this period of time allows parties to object to the sale on the basis that proper procedures were not followed or collusion existed between the bidders, for example. This period is usually 10 days, after which the Certificate of Sale is filed and title passes, if the sale is confirmed. If the sale is not confirmed, another sale is ordered. (Reference F.S. Chapter 702). Call the Law offices of Holiday H. Russell to expedite your paperwork.